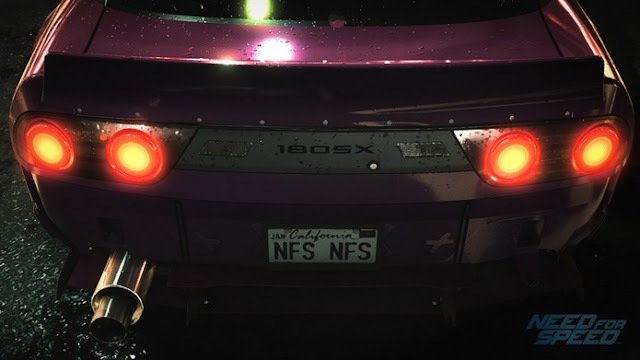 Need for Speed, the reboot of the racing franchise of Electronic Arts, has a new gameplay video detailing the complete system customization of cars, inherited from Need for Speed Underground. Furthermore, the trailer also shows the dynamic races. The title is expected to hit stores on November 3 for PS4, Xbox One and PC. The materials shared by the YouTube user AR12Gaming, totaling nearly an hour of original content, shows important minutes of gameplay. The content still displays the first impressions with some vehicles and classic modes returning to the roots of the game series. Because it is a demonstration, some parts of the game are limited in the trailer. Nevertheless, it is possible to view the immersive world of street racing and the handling of several powerful machines such as RWB Porsche 911 and Subaru BRZ. The Need For Speed Car list is continually being expanded, so you have an overview of all vehicles before buying the game. In a first gameplay video you can watch already an impression of Need For Speed 2015th The game is to bring more action and a better multiplayer experience than its predecessor. Vehicles must of course not only threats, but can also be tuned, painted and makeover.